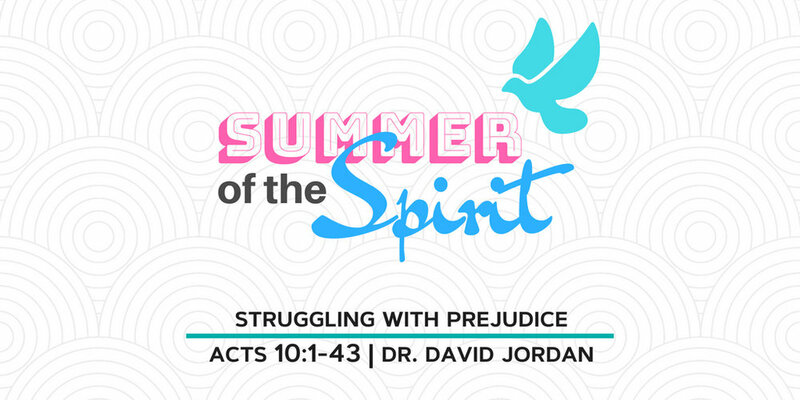 In this message from Dr. David Jordan, he shares the story from Acts 10:1-43 and speaks about the mutual hatred and tension between Peter (a Jew) and Cornelius (a Roman lieutenant). But God worked in both of their hearts to help them overcome their prejudice. A poignant sermon fitting for the tension that exists in our country right now regarding the crisis at the border. What are we to do about those seeking asylum? How should we respond to refugees? What about families being torn apart? We must overcome fear and prejudice and move forward in love for the other.